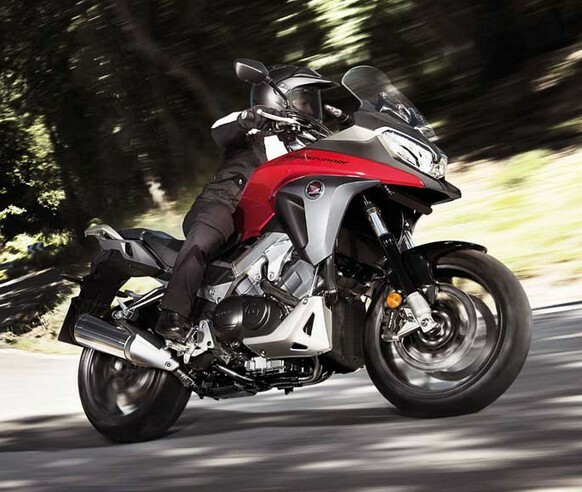 Welcome to the Honda VFR800X Crossrunner Forum and Owners Club ! This totally independent site is devoted to the new Honda Crossrunner that was originally unveiled by Honda back in 2011 ! The site is a great resource where owners can discuss issues with others in the 'Forum', take a look at owners bikes in the ''Media Gallery' and generally find out more about the VFR800X or "Crossrunner" as it is generally known. We have technical information, owners feedback, chat on issues, and much more, making this the number one motocycle club for the Crossrunner. If you are thinking about buying this brilliant new bike from Honda then this will be the site for you !